This is now the premier award for young traditional musicians in Scotland and many of our past winners have gone on to have successful careers in the world of traditional music. 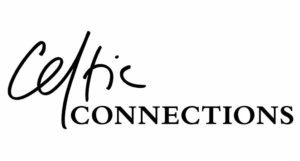 The final of this annual event takes place during the Celtic Connections Festival in Glasgow and performing in the finals can be the launch pad many young musicians need to kickstart their careers. 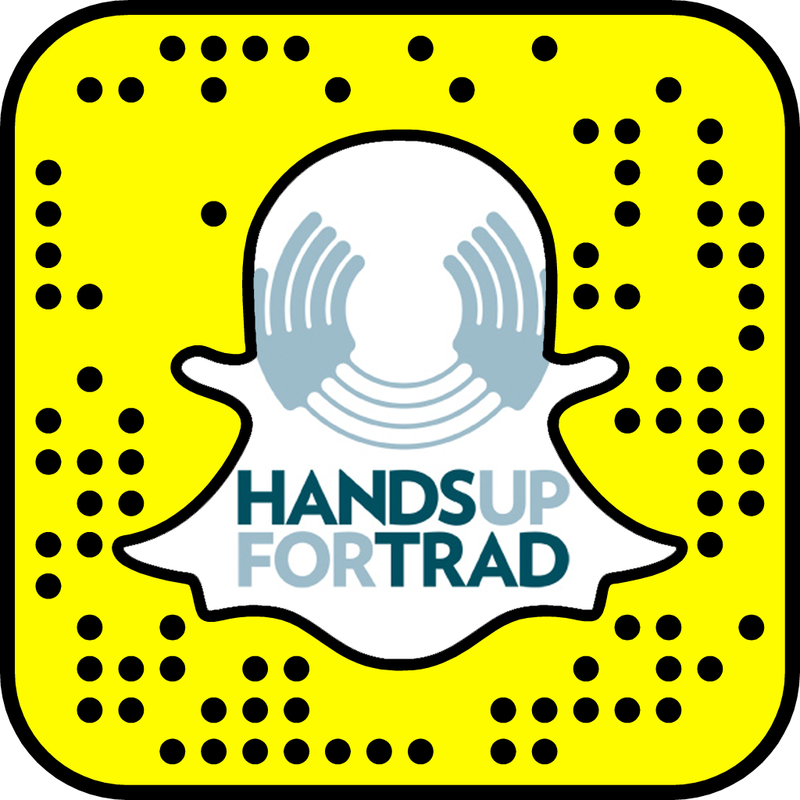 Send us a 10-minute recording of your playing, a short biography and paragraph explaining why you want to play traditional music. Accompanists entering the award, eg guitarists or percussionists, may have a lead instrument on their recording. Semi-finals Competition Concert – Saturday 8th October at 7.30pm in Coulter Hall, Coulter, South Lanarkshire. The Grand Final will be broadcast live on BBC Radio Scotland from The City Halls, Glasgow as part of the Celtic Connections Festival and the winner will be announced live on air. 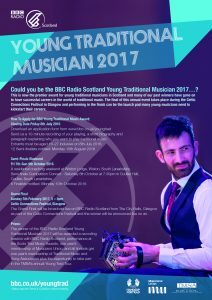 The winner of the BBC Radio Scotland Young Traditional Musician 2017 will be awarded a recording session with BBC Scotland, performance at the Scots Trad Music Awards, one year’s membership of Musicians Union, and all finalists get one year’s membership of TMSA plus the opportunity to take part in the TMSA’s annual Young Trad Tour. Please read the Terms & Conditions before entering.